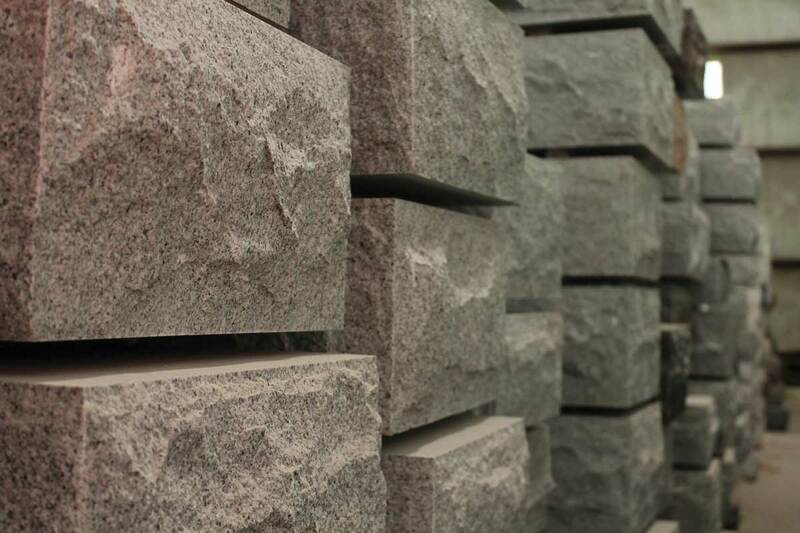 Elberton's granite industry creates monuments that are erected worldwide. While most of the memorials crafted in Elberton are for individuals, many public monuments are also produced to commemorate the service of veterans, as well as other special people and events that will be preserved forever with a monument from Elberton. Creating and placing monuments is one of mankind's oldest traditions -- with some of the oldest known monuments dating back 20,000 years. From the pyramids of Egypt to your local cemetery or town square, monuments are, and will continue to be, a vital part of life -- and death. For more information on granite and memorialization, please contact the Elberton Granite Association for a copy of the free publication "Personal Monuments: Yesterday, Today, Tomorrow, Evermore".